You already know how I feel about Mark Cross bags. I have loved them for years. Miniaturized luggage style bags that have that perfect structured shape to clash with everything year round. No obvious brand labelling with an optional shoulder strap. 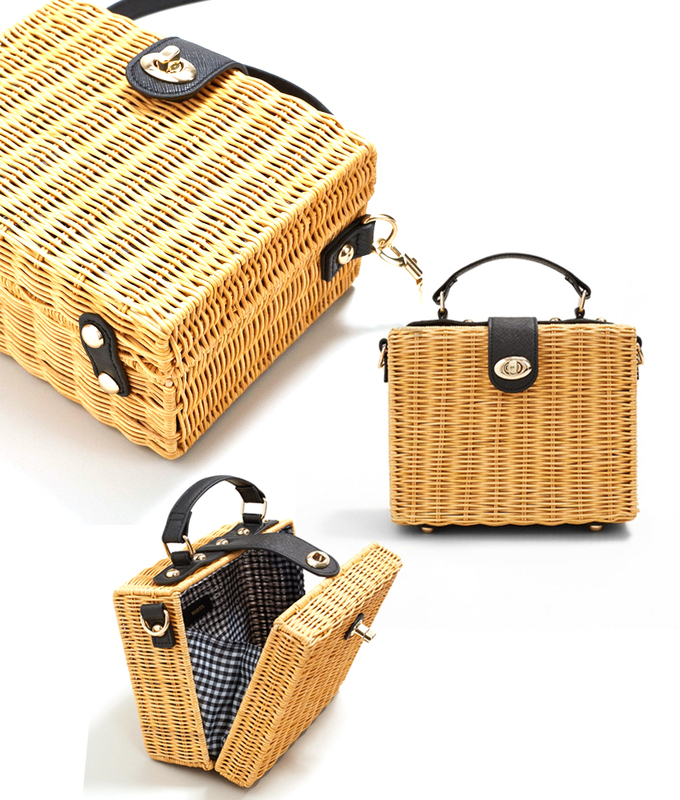 When I saw that they did a structured straw bag my head exploded and the knife twisted in me. The price was just out of my budget for this season. Then I saw this structured straw bag from the Mango website yesterday and my head exploded. It is currently sold out on the US site but I found it still available on the Mango UK site at the time of this post being published.